WE ARE a start-up team based out of Stanford University, funded by a Grand Challenges Explorations Phase 1 grant from the Bill and Melinda Gates Foundation. We strive to deliver hygienic and aspirational sanitation service to some of the poorest urban households on the planet. Learn more about our concept, and why we think household sanitation specifically is so important. 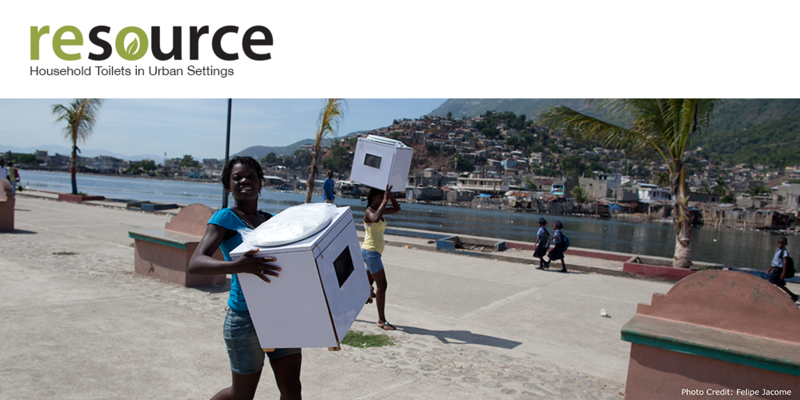 OUR MISSION: recover resources from waste to finance the delivery of in-home sanitation service to the poorest urban households on the planet. OUR VISION: a world in which every household uses convenient, safe and affordable sanitation that improves quality of life and the environment. Hi Tawanda, you can reach us at info@resourcesanitation.com. Thanks!